It's a fun trend... and I love to see it on the ring finger. This NEW Caviar Manicure Kit from FantaSea allows your to create a 3-D nail art effect with this complete caviar manicure kit. 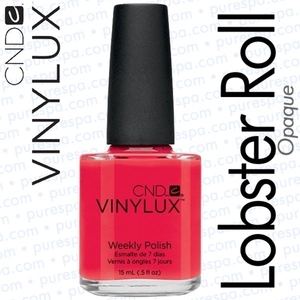 Check out PureSpa's great selection of Nail Art Supplies available at wholesale prices to Nail Professionals. 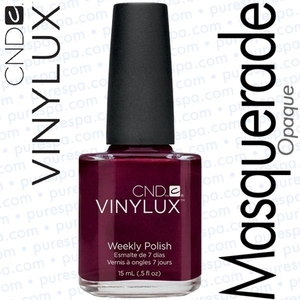 The warehouse was crazy this week as we finally received the much anticipated Mancine Wax. For you guys, it was definitely worth the wait. With so many products available, the hardest part was finding where to put it! Although it's shipping out faster than we can stock it.... why? I have no idea... I'm just a shipping guy! 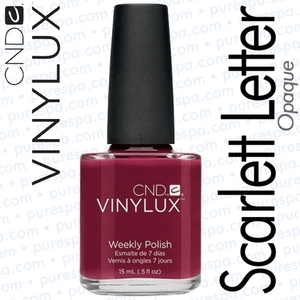 See our great MANCINE selection HERE! Show Off Your Intensive Lash and Brow Tinting Service! I know many of you have been looking for a way to show off your Intensive Lash and Brow Tinting Services. We just added an eye-catching 8.5" x 11" Stand up Counter Sign for just that! We already know how awesome this service is, and now with this new sign, you will be able to bring in even more interested clients for this service! This sign is now also included with the Intensive Starter Kit! So whether you need a new way to show off that your offering this service, or if you are looking to add it as a service (super awesome idea with huge profit potential!) 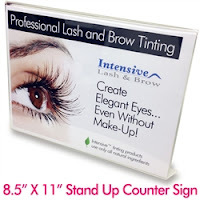 the Intensive Lash and Brow Tint Counter Sign is the perfect item for you! Looking and feeling good is not something only women care about, men do too! Even the manliest of men appreciate relaxing, looking and feeling good...they just may not admit it to their buddies! According to the International Spa Association (ISPA), as much as 30% of spa clientele is now male in the United States and even higher abroad! Whether it's a MANicure, waxing or a full day relaxation getaway, male-specific spas are cashing in where other's may have left off. If you notice that you don't have too many male clients, why not add a few services designed to pull them in? By opening up to an entire new demographic for your business, you open yourself up a new line of revenue, and who doesn't like that!?! Whether you already have a strong male clientele or are looking to build it up, the possibilities are endless as well as profitable! The long wait is over! Pure Spa Direct is excited to announce that Mancine Wax has arrived, and all Pre-Orders have shipped! If you did not Pre-Order your Mancine Wax, don't fret! Our stock is available for immediate shipment, so don't delay! Order today! Mancine Wax is IN STOCK and ready to ship from Pure Spa TODAY! Amazing lift - makes even the finest fuzz disappear! Almost painless hair removal - Mancine Wax is formulated with incredibly high-quality ingredients, rendering the hair removal process virtually painless! What does all that mean? It means your waxing clients will see incredible, long-lasting results with little to no pain, and your business will see increased profits by using less wax per service and more repeat wax clients. Ultra Flexxx™ Vanilla Hot Wax - Stripless: Ultra Flexxx’s™ unique plastic texture makes Ultra Flexxx™ ultra-flexible, have a powerful grip, and perfect for Brazilians. Ultra Flexxx™ Strawberry Hot Wax - Stripless: Formulated to gently pamper sensitive and delicate skin, reducing redness with its hypoallergenic properties. Brazilian Strawberry is uniquely flexible and great for sensitive areas! Brazilian Rose Hot Wax - Stripless: Brazilian Rose can be re-applied on just waxed areas immediately without discomfort or irritation - excellent on the most sensitive skins... anywhere. 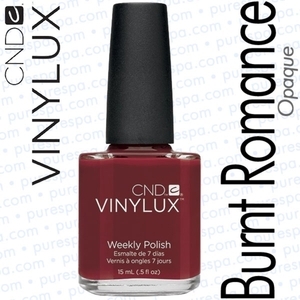 Champagne Hot Wax - Stripless: Excellent for removing fair, blonde hairs that are often difficult to deal with. 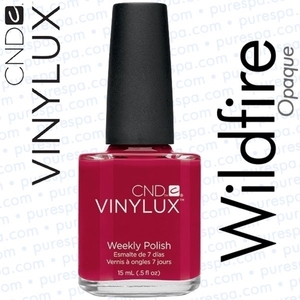 Champagne Hot Wax is pink in colour and offers a superior grip for removal of fine, short, difficult hairs. Azurelene / Siempre Azure Hot Wax - Stripless: Azurelene, an extract of chamomile, acts as an anti-Inflammatory to cool and calm delicate skin. 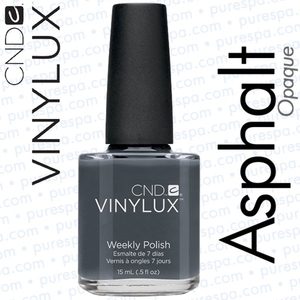 An extremely soft and flexible formulation. Ideal for use on face, underarms and bikini line. 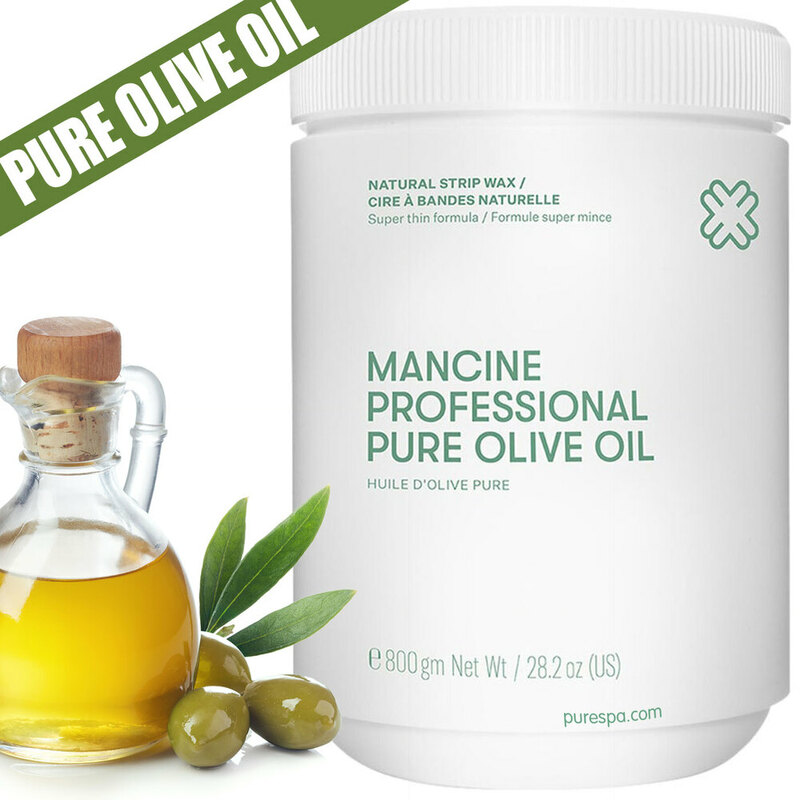 Pure Olive Oil Strip Wax: Mancine’s most popular strip wax brings you all the benefits of Olive Oil. 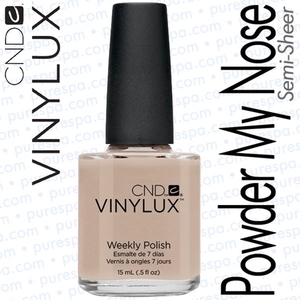 Formulated for use at low temperatures and soft enough to spread thinly. Strong enough to grip and remove the toughest hair, leaving no sticky residue. A natural, soothing wax, perfect for sensitive skin. Honey Comb Strip Wax: Can be spread very thinly. Odorless and very economical. Added resin in Honey Extra Strength Formula produces a superior grip to leave the skin feeling silky smooth. Ultra Flexxx™ Vanilla White Strip Wax: Ultra Flexxx™ new “white wax” by Mancine is formulated for exceptional results using the most advanced waXXX technology. Ultra Flexxx’s™ unique plastic texture makes Ultra Flexxx™ ultra-flexible, have a powerful grip, and perfect for Brazilians. Ultra Flexxx™ Brazilian Strawberry Strip Wax: Ultra Flexxx™ Brazilian Strawberry Strip & Hot wax by Mancine will soothe your senses and pamper your skin with its delicious scent and silky smooth texture. Azurelene / Siempre Azure - Strip Wax: A strip wax developed through advanced technology and professional salon advice. Azurelene, an extract of chamomile, acts as an anti-inflammatory to cool and calm delicate skin. 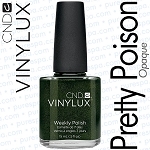 An extremely soft and flexible formulation. 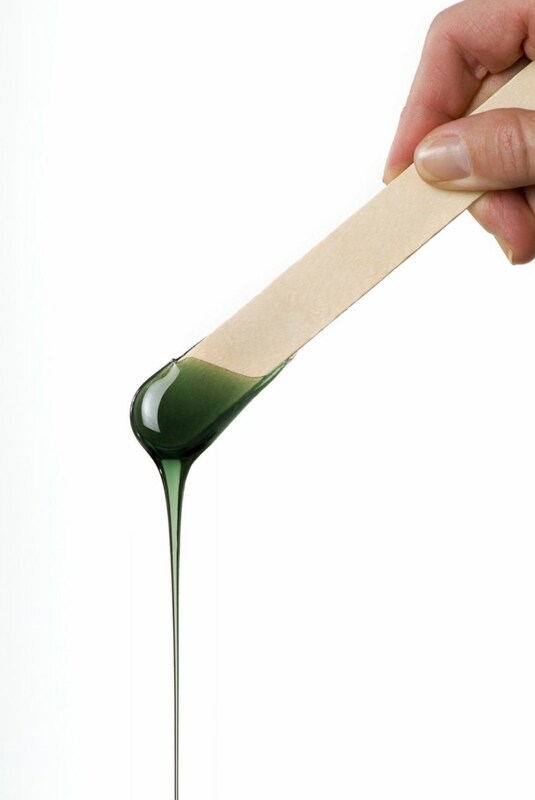 While you are visiting PureSpa.com, don't forget to stock up on bulk wax applicators, wax strips and rolls, and all of your pre- and post-waxing products! 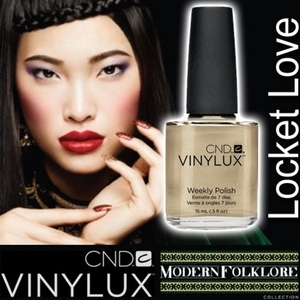 VINYLUX is a breakthrough polish that endures a week of fashion perfection… without a base coat! 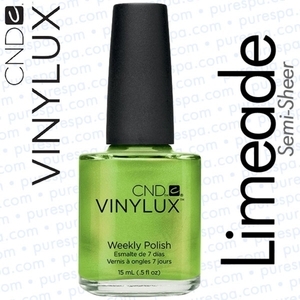 Exposure to natural light secures the patent-pending ProLight technology, creating an enduring, long-lasting polish. 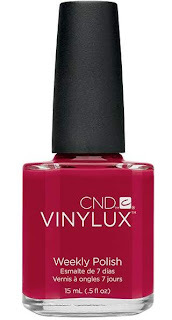 While ordinary polishes become brittle and deteriorate over time, VINYLUX dries naturally to a flawless finish and strengthens its resistance to chips over time. 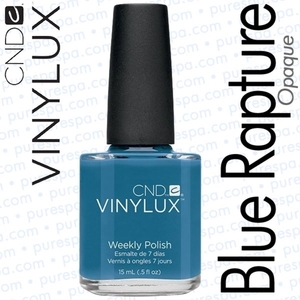 Finally a polish that ensures your nails will never let you down! 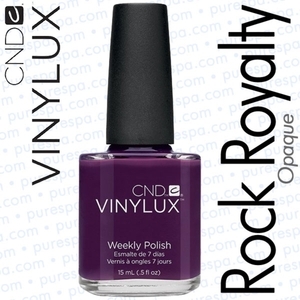 Features Prolight Technology from the makers of CND Shellac - The Original Power Polish! Change it when you want to, not because you have to. 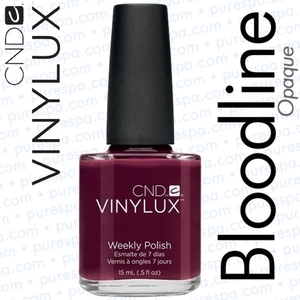 Apply two thin coats of VINYLUX Weekly Polish. 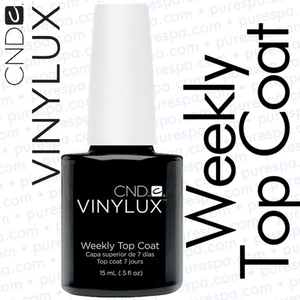 Finish with one coat of VINYLUX Weekly Top Coat. 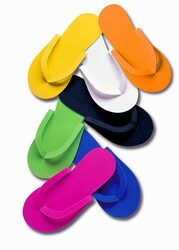 Efficient - The self-adhering color coat means faster service time. NOTE: Pure Spa Direct sells ONLY to licensed professionals... we check! Looking for an Amazingly Versatile Bed / Chair? 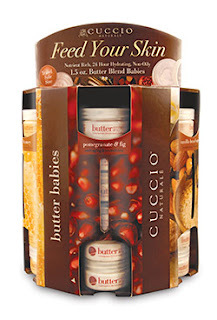 Happy, Healthy Skin - Naturally!